This National Volunteer Week we’d like to give a special ‘thanks’ to all of our wonderful volunteers. The amazing things that thousands of girls in our community accomplish would not be possible without the adult volunteers who donate their time and talents to serve the girls in their community. 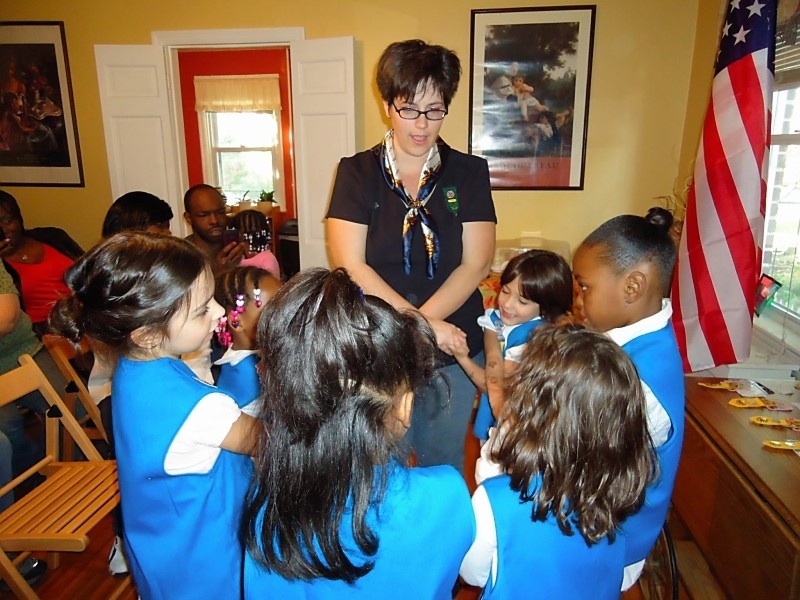 Girl Scout volunteers can get involved in many ways other than as troop leaders. Women and men, young and old, can share their passion for a particular hobby, become a mentor for an at-risk girl, or organize a tour of their workplace for girls. Once a week, every other month, or even just once a year—all volunteers are welcomed! If you want to learn more about how to become a volunteer visit our Volunteers page. Thank you again to our volunteers for all of your hard work! Is there a special volunteer you’d like to recognize? Give them a shout out on our Facebook page!